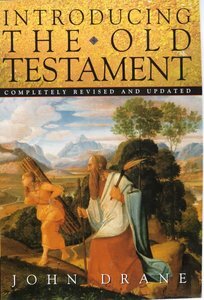 Widely acclaimed as an authoritative and accessible text for students and general readers alike, Introducing the Old Testament has been thoroughly revised and updated. It now takes into account all the latest scholarship and incorporates more specific treatment of the spirituality and values of the Old Testament. Ethical issues raised by the Old Testament are also analysed in relation to contemporary concerns. Illustrated throughout with maps, charts and photos. From Lion. The new edition of this comprehensive survey of both the context and content of the Hebrew Bible includes additional material on the historical identity of Ancient Israel and its theological legacy for today.